How can you improve your kids’ test scores? New research suggests that studying isn’t the only answer. 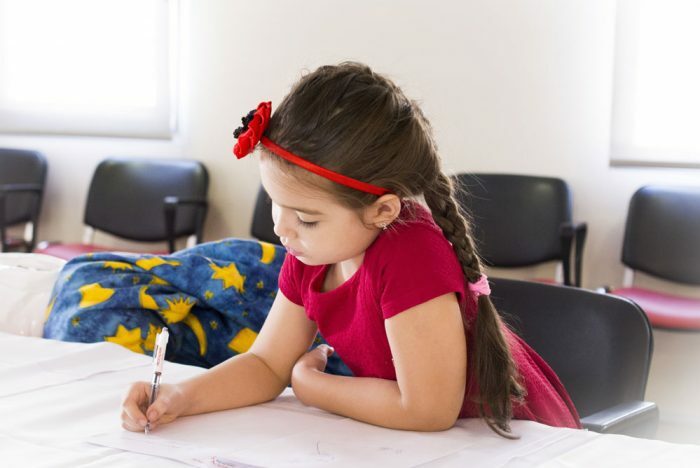 Researchers found a correlation between higher scores on tests of mental ability in kids aged 8 to 11 years old and a daily minimum of 60 minutes of physical activity, no more than 2 hours of leisure screen time, and 9 to 11 hours of sleep. These recommendations are part of the Canadian 24-Hour Movement Guidelines for Children and Youth. Children who exhibited all three behaviours scored almost 4% higher on tests than those who did not get the above mentioned sleep, screen time and exercise recommendations. The study was published in Lancet Child and Adolescent Health. Learn more about the Canadian 24-Hour Movement Guidelines for Children and Youth.